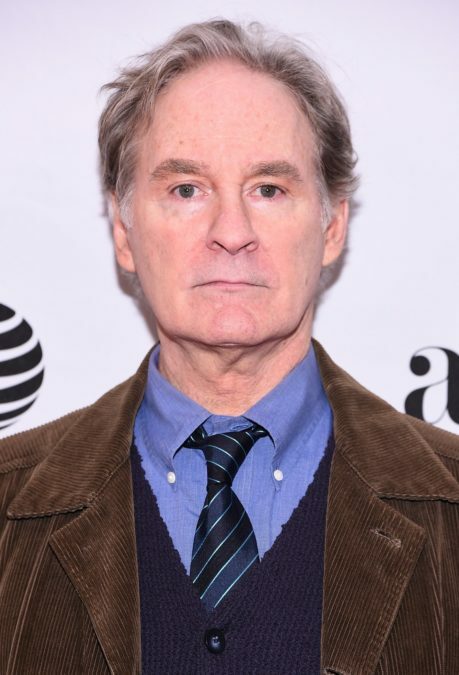 Oscar and Tony winner Kevin Kline will headline a revival of Noël Coward’s Present Laughter on Broadway. Performances will begin early next year at the St. James Theatre; opening night is set for April 5. Moritz von Stuelpnagel will direct. Kline won Tony awards in 1981 and 1978 for The Pirates of Penzance and On the Twentieth Century, respectively. He most recently appeared on Broadway in the 2007 revival of Cyrano de Bergerac. He also appeared on stage in a Tony-nominated turn in Henry IV, Ivanov and Arms and the Man. Kline’s myriad screen credits include an Oscar-winning performance in A Fish Called Wanda, as well as Sophie’s Choice, De-Lovely and the upcoming live-action Beauty and the Beast. Coward’s comedy, which first premiered on Broadway in 1946, follows Garry Essendine, a self-indulgent actor who receives a visit from a young admirer, initiating a parade of intruders and interruptions, including his ex-wife, his manager and an aspiring playwright. The play was last revived on Broadway in 2010 with Victor Garber in the role of Essendine. The St. James is currently home to Something Rotten!, which will close on January 1, 2017. Disney Theatrical confirmed earlier today that the musical adaptation of Frozen will play the same space in spring 2018.